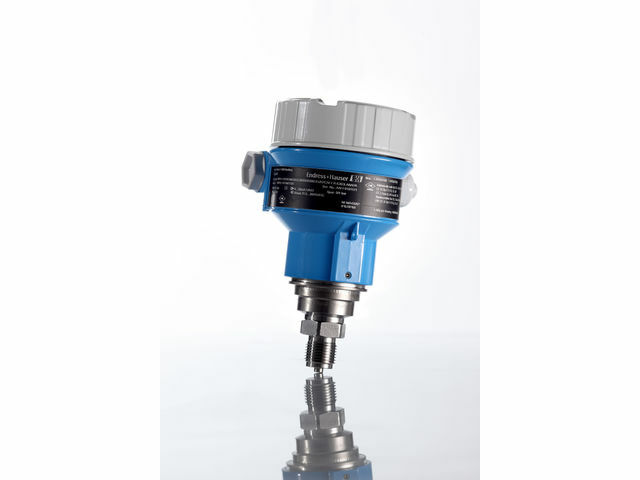 Digital pressure transmitter with welded metal sensor for measurement in gases, steam or liquids. 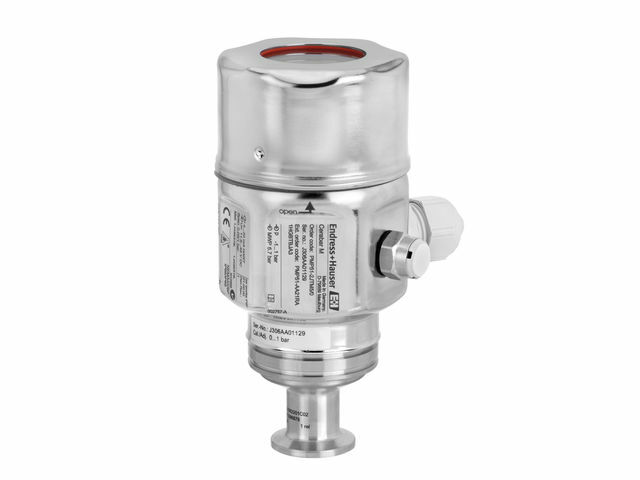 The Cerabar PMP51 digital pressure transmitter with metal membrane is typically used in process and hygiene applications for pressure, level, volume or mass measurement in liquids or gases. PMP51 is designed for high pressure applications up to 400bar. Quick Setup with adjustable measuring range allows simple commissioning, reduces costs and saves time. SIL2 according to IEC 61508 and IEC 61511. 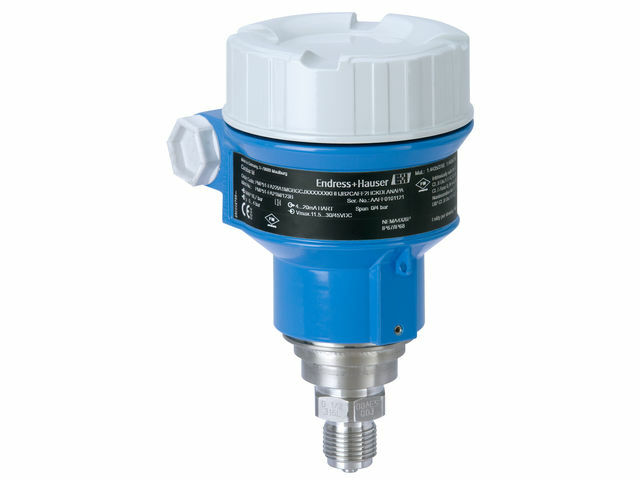 Measuring Principle : Hydrostatic Characteristic : Smart and reliable pressure transmitter, with piezoresistive measuring cell and metal welded process isolating diaphragm Supply voltage : 4...20mA, HART 11,5...45V DC (Non Ex): ,Ex ia: 11,5...30V DC PROFIBUS PA: 9...32 V DC (Non Ex) ,FOUNDATION Fieldbus: 9...32 V DC (Non Ex) Reference Accuracy : Standard 0,15% Platinum 0,075% Long term stability : < 0,1% of URL/year < 0,175% of URL/ 5 years Process temperature	: -40°C...130°C (-40°F...266°F 150°C for 1h (302°F for 1h) Ambient temperature	: -40°C...85°C (-40°F...185°F) Measuring cell : 400mbar...400bar (15psi...6000psi) relative/ absolute Smallest calibratable span : 20 mbar (2.9 psi) rel./ abs. Vacuum resistance : 10 mbar (1.45 psi) abs.